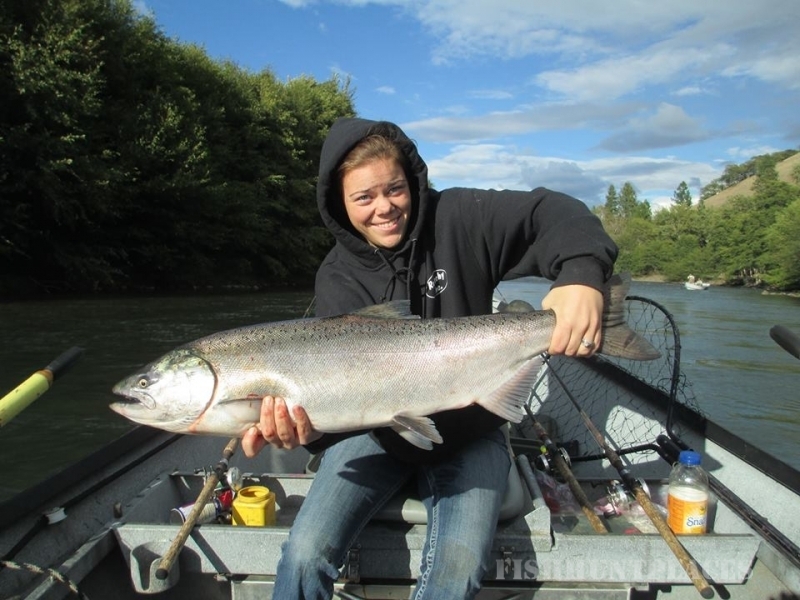 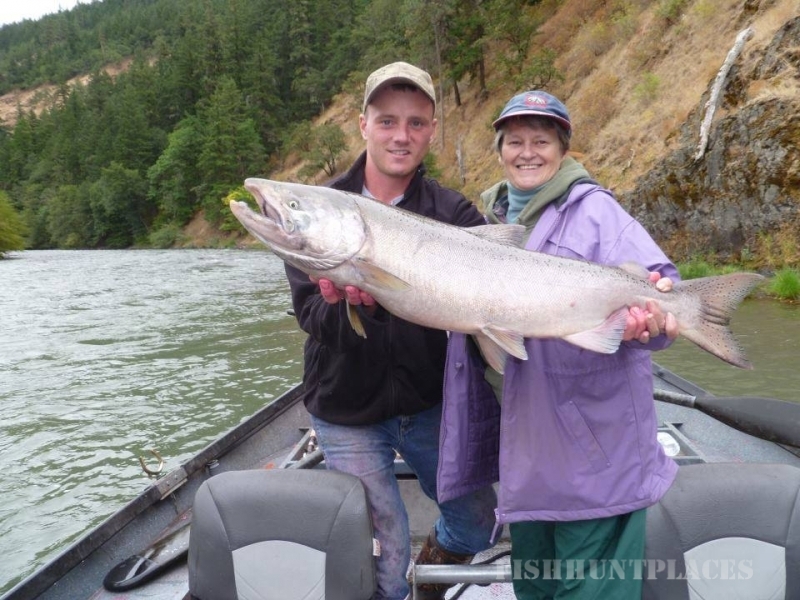 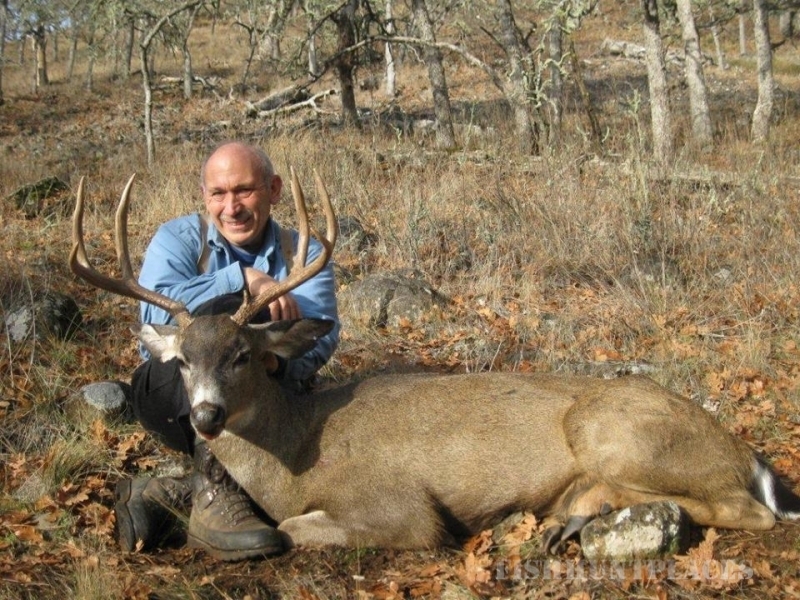 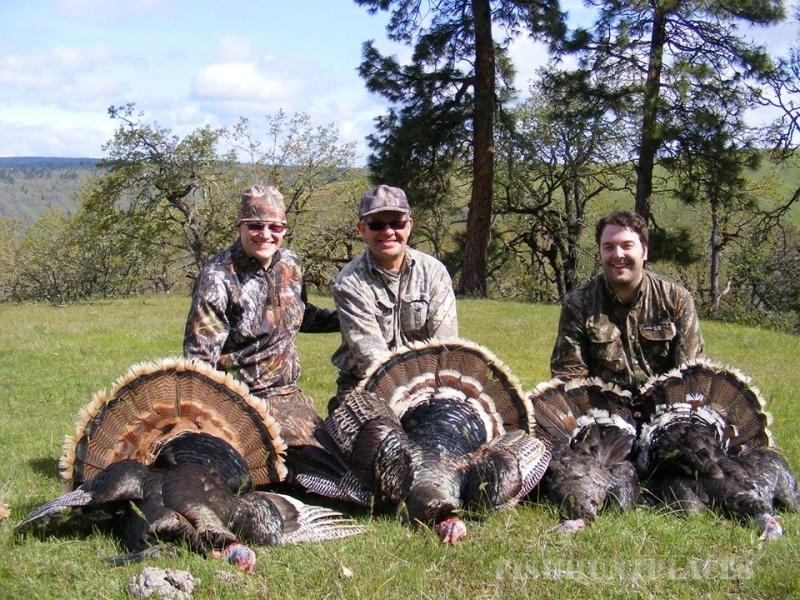 For the best hunting and fishing, Klickitat County is the premier area in South Central Washington. 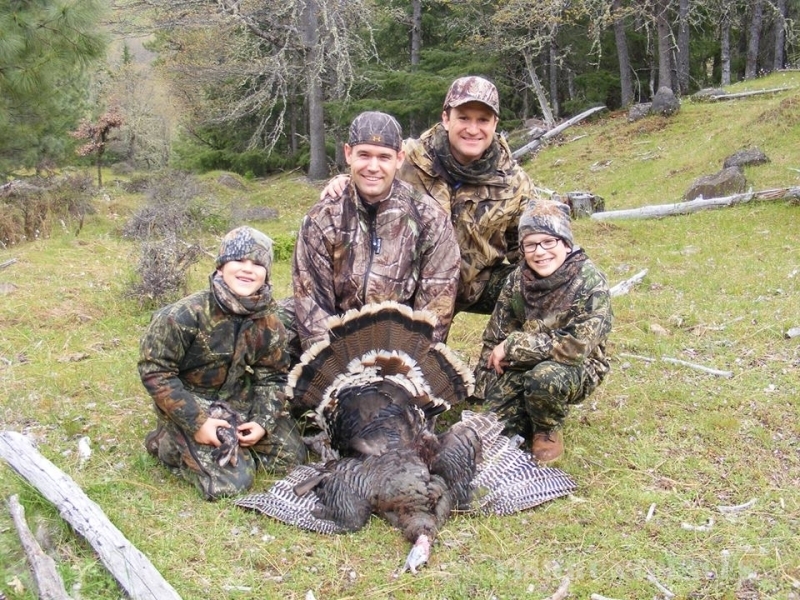 Zoller’s Outfitting is the premier guide service for those seeking the ultimate outdoor experience. 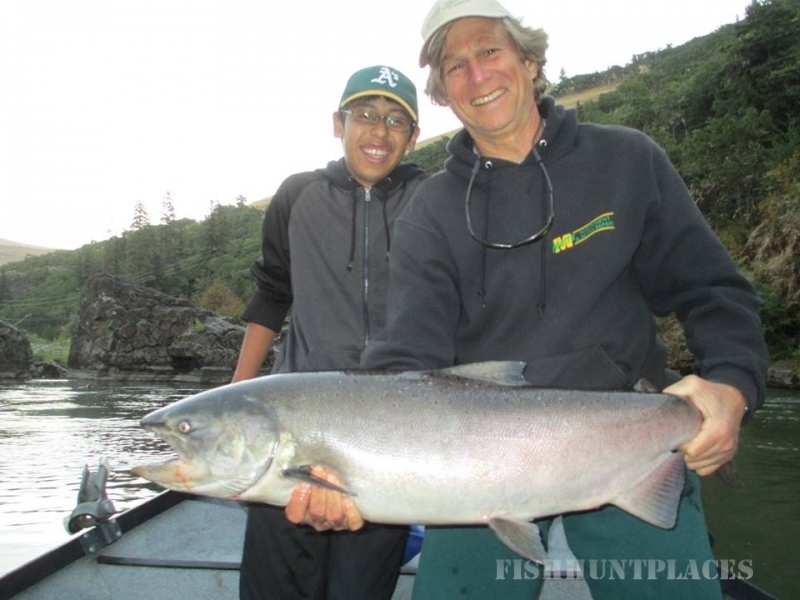 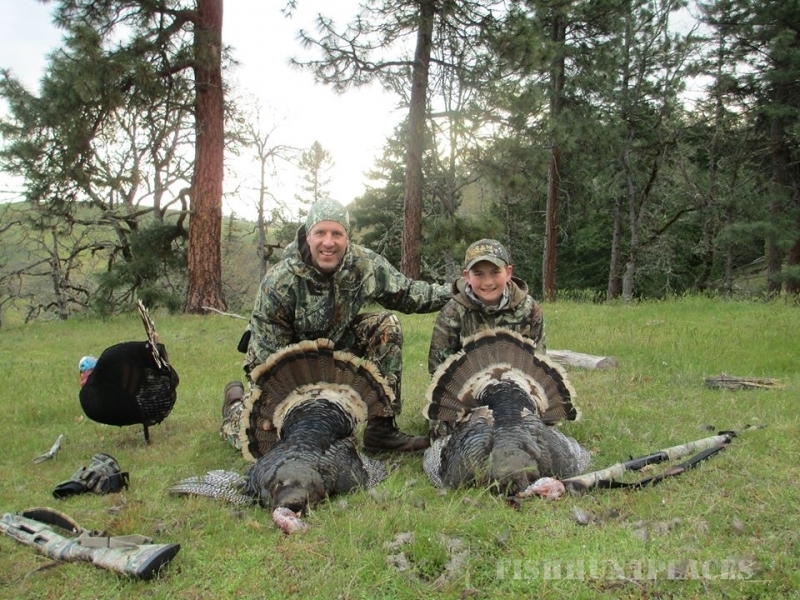 Owner and guide Levi Zoller was born and raised in this area and is fortunate to have had his grandfather Phil Zoller and his father Tracy Zoller as his mentors, allowing him to be a third generation guide with 12 years of guiding experience. 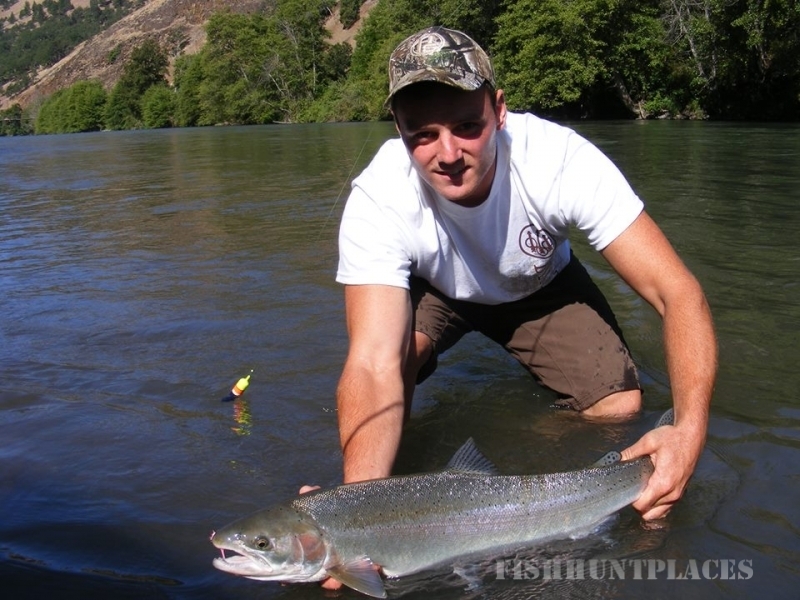 Levi can give his clients some of the best odds for success on the river. 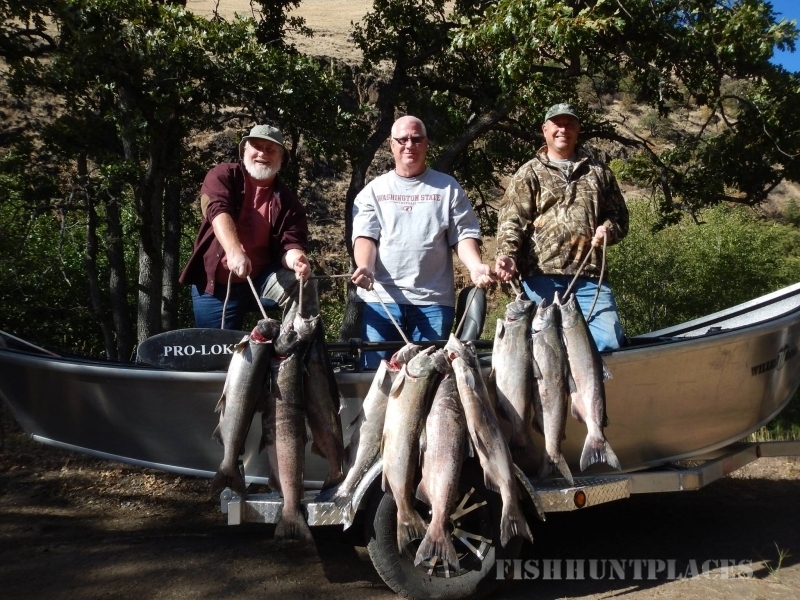 You won’t be disappointed with your peaceful and scenic trip. 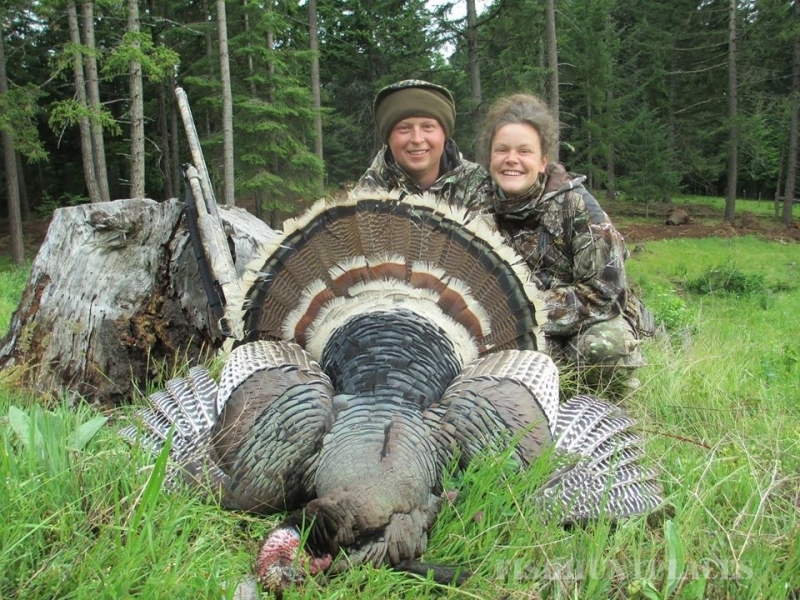 When not with clients, Levi is always working to expand access to premium hunting locations or create additional ways to provide a successful fishing experience.